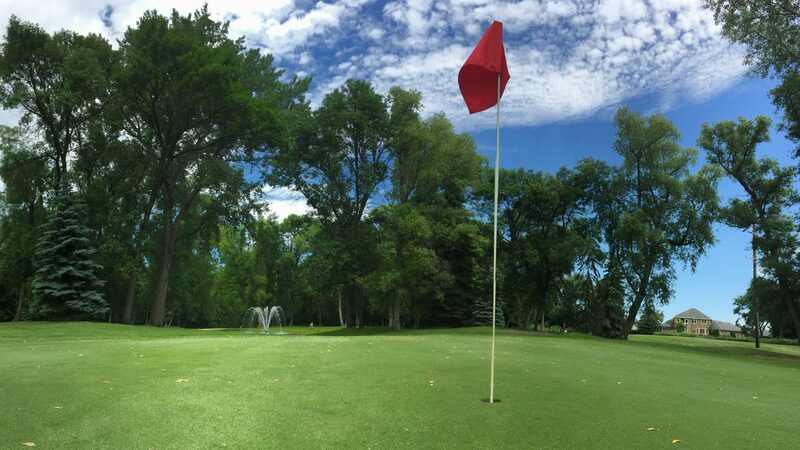 Become a new member of Benson Golf Club and get 25% your annual fee. To be eligible you must not have been a paying member since 2016. Click here to see our membership rates. Contact the pro shop for more information at 320-842-7901 or click here to contact us by e-mail.